What should we think of Larry Hilbloom? There are four ways of thinking about the man. The first is as a business leader. Larry is Steve Jobs, if Steve was into Ayn Rand and amphetamines, instead of Buddhism and LSD. The second is as a philanthropist. The foundations that he deeded his entire state to help students and researchers fight diseases. The third is as an escapist. The beautiful women and island paradises he inhabited are the stuff of legend. And the fourth is as a coward. That is the worst aspect of him. Larry Hilbloom, perhaps more than any other single man, broke the Postal Service monopoly. 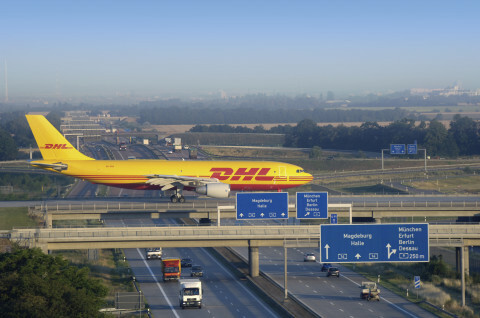 Four years before Federal Express, DHL expanded from a curious service to an international business that became critical to the banking and energy sectors. Those who have read other book about the importance of transportation infrastructure — especially Nature’s Metropolis and The Box — will immediately catch the significance of the annihilation of space by time that Larry wrought. The foundations become an adventure of their own. Indeed, the movie Billionaire [Amazon, Netflix] is focused primarily on the nightmarish estate lawsuits that posed Larry’s many children against both each other and the foundations he had set up. 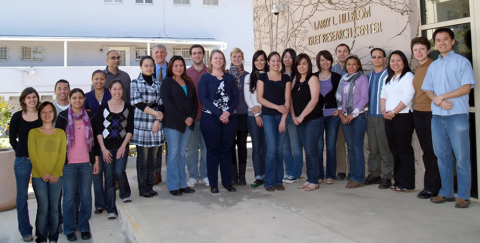 Both the Lary H. Hillblom Foundation and the Larry L. Hillblom Islet Research Center were bequeathed by him to future generations. The escapism of Larry Hillblom is the stuff of adventures, both on screen and in print. 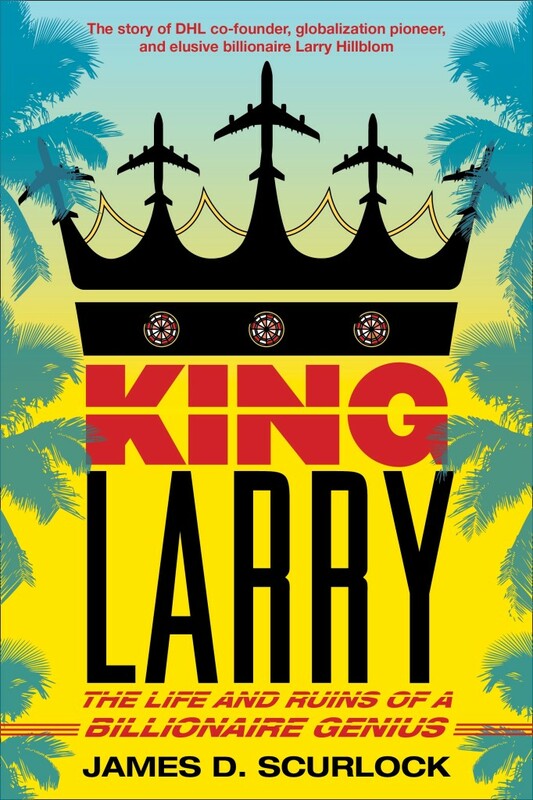 King Larry clearly owes a lot to the film His Majesty O’Keefe [Amazon, Wikipedia], the 1954 Burt Lancaster, both for the title and the concept — an American man, washed up in the South Seas, becomes a political powerhouse in a small island society while battling distance creditors. Likewise, the exoticism of Larry’s adventures bring to mine a Dean Barrett adventure, less Kingdom of Make-Believe and more Murder at the Horny Toad Bar. As for Larry’s fault — his biggest fault — my take is probably not that of many readers. His womanizing, the overly generous interpretation of the age of consent, all that is a costume that people wear. But what is not a costume is that Larry abandoned people. 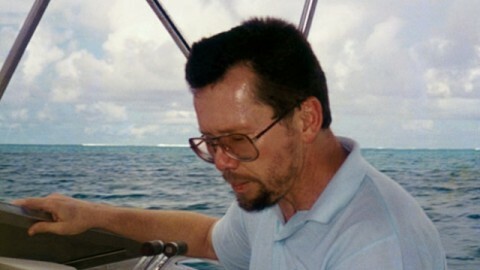 His mother, his business partners, his girlfriends, his kids, were left without him. Here is where a photo of him and one of his kids should go. But there are none. Anywhere. So you have to use your imagination. Larry’s passions — for business, for adventure, for girls and women — were human. But his coldness was monstrous. I read King Larry in the Nook Edition.